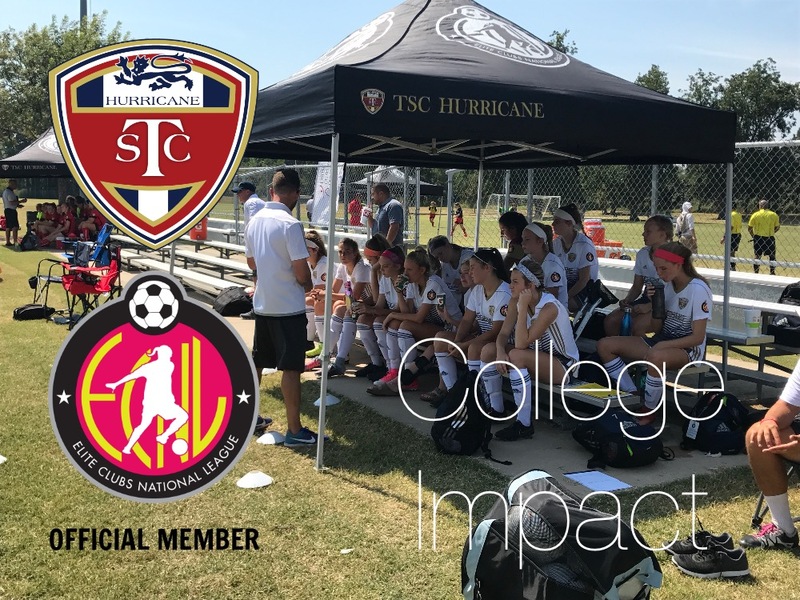 The TSCH Elite Clubs National League (ECNL) College Impact across power conferences! Congratulations to all these players! Super proud and blessed!